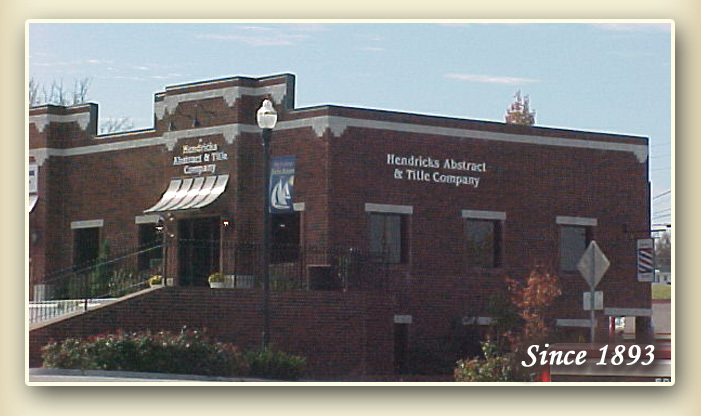 Hendricks Abstract & Title Company began serving the people of Cedar County, Missouri in 1893. Well over 100 years later, we continue to serve our customers with honesty and integrity. 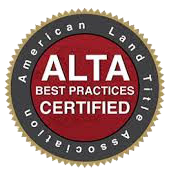 We are a full-service title plant offering residential and commercial title and escrow services. Based in Stockton, Missouri, we provide complete real estate title insurance, closing and escrow services including 1031 Exchanges, for refinances and sales. Twenty-four hour turnaround is available if needed. Hendricks Abstract & Title Co.